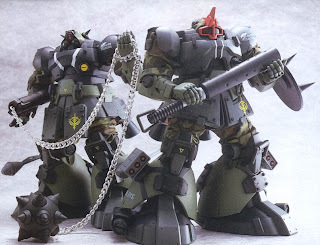 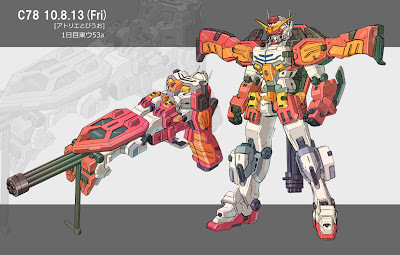 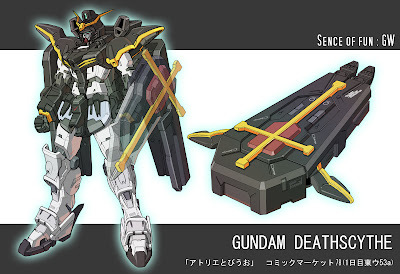 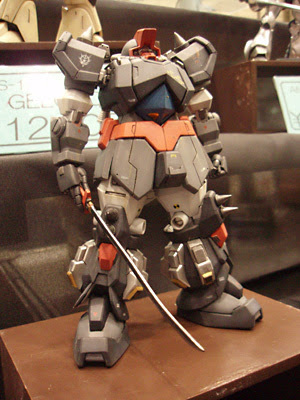 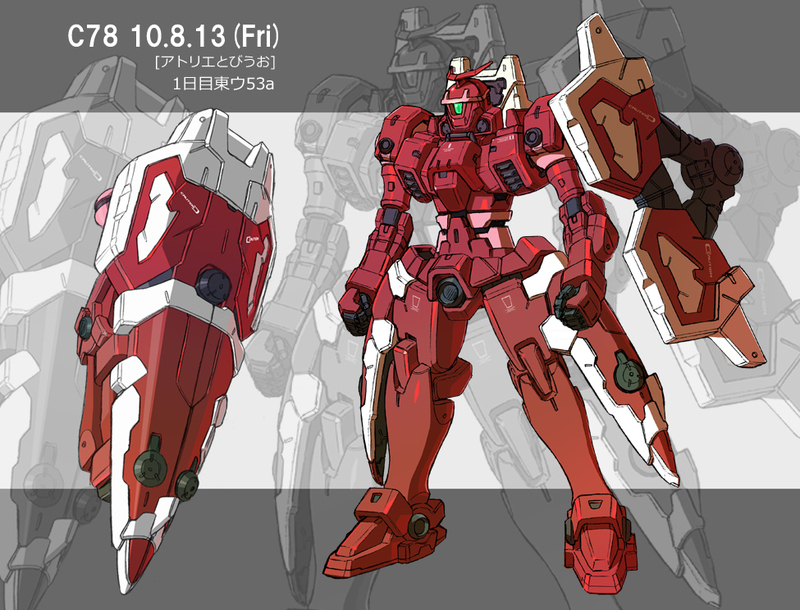 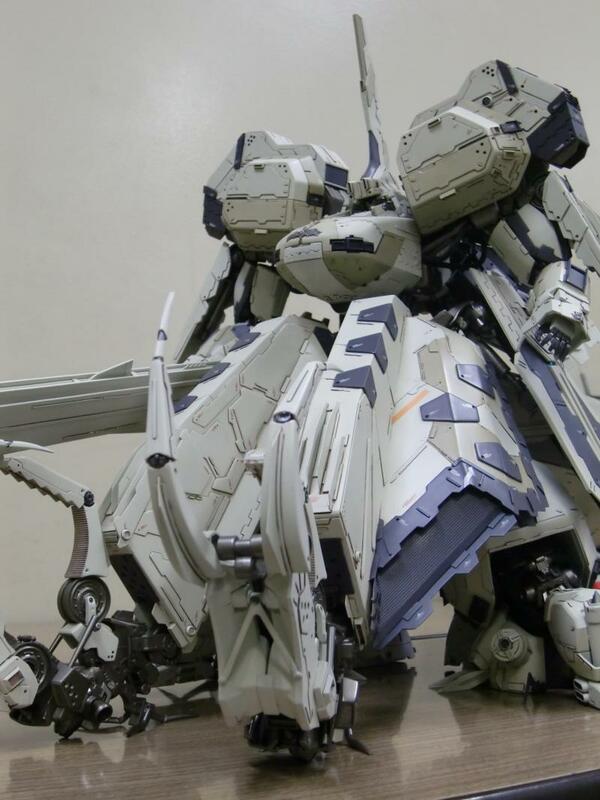 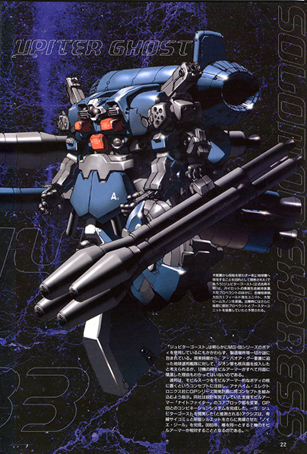 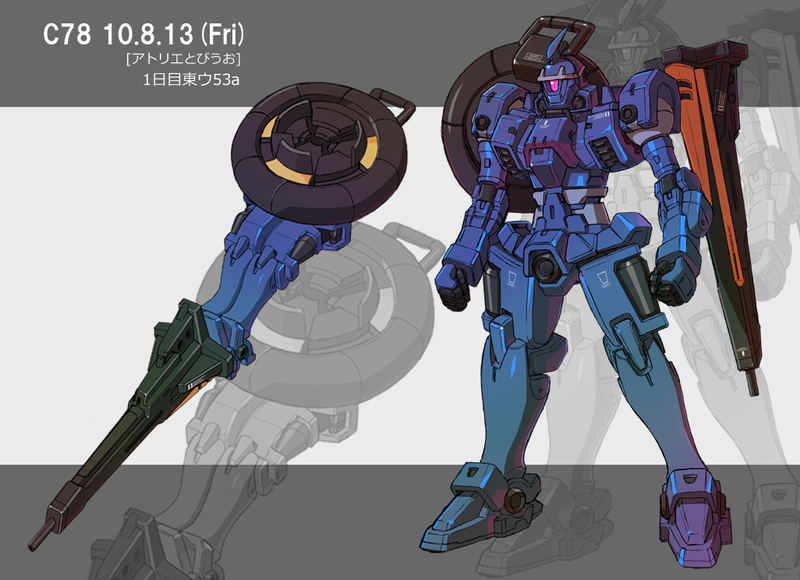 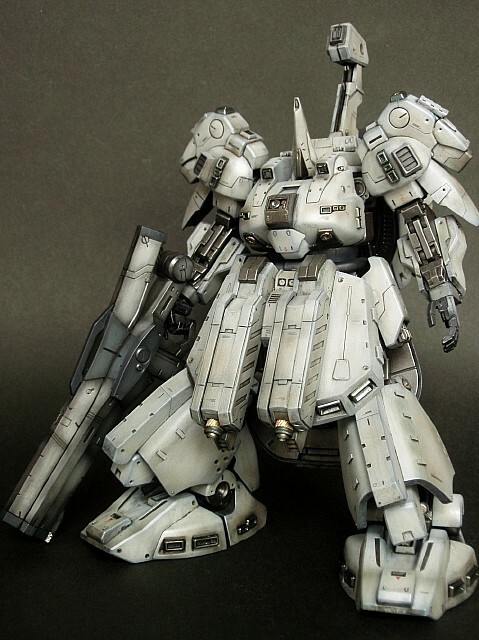 So here's my 2nd post about Gunpla References. 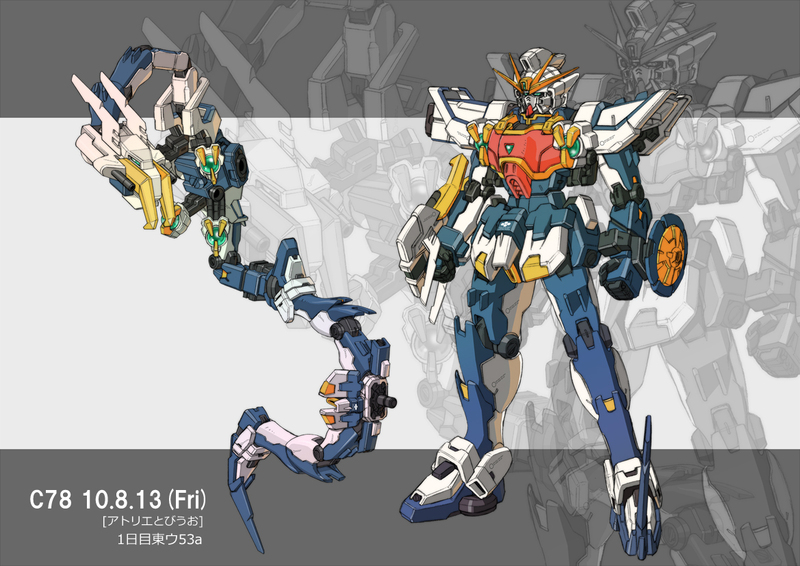 This time is all about transformable Gundams from Gundam Wing. 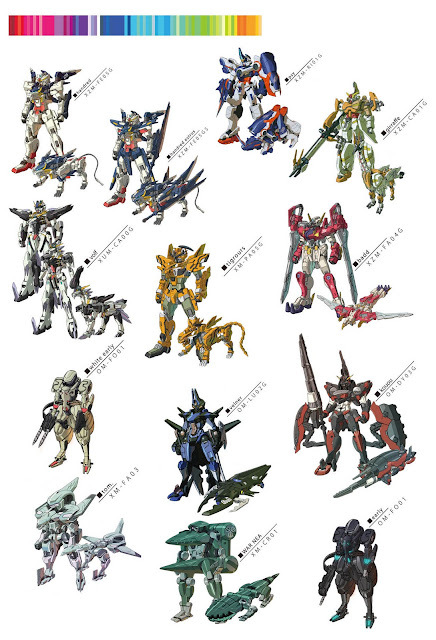 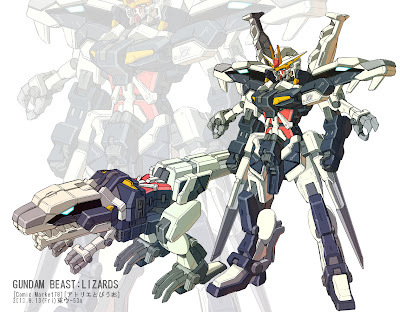 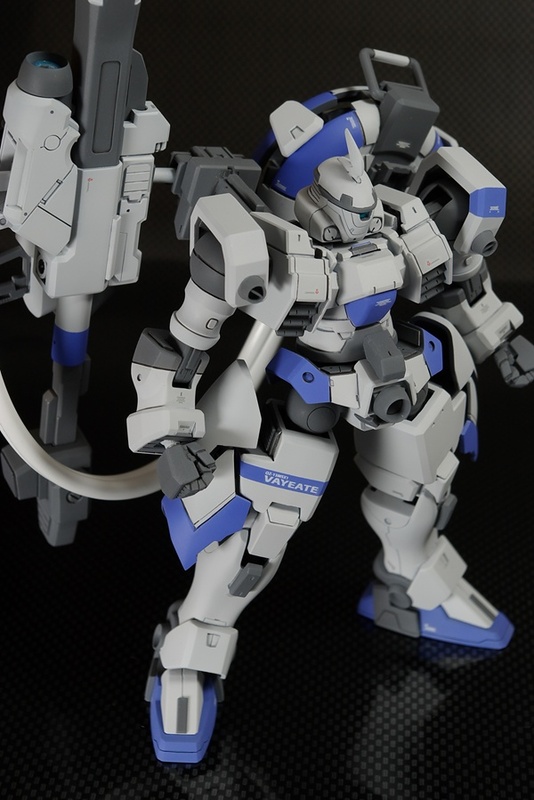 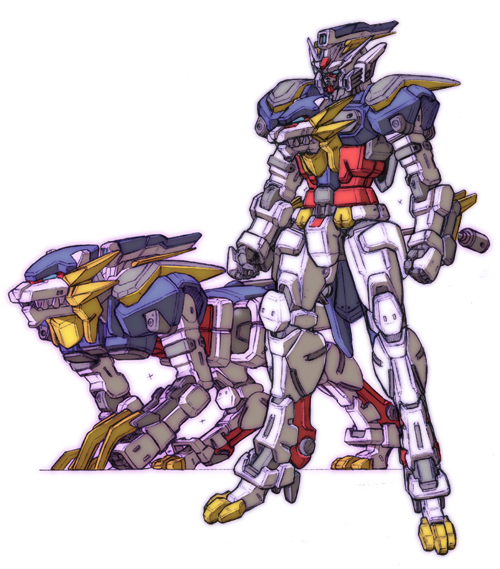 This time its Gundam Animals!